The solar charge controller market was valued at US$ 1.4 billion at the end of 2017 and is anticipated to grow at an impressive CAGR to reach US$ 3.4 billion by end of the forecast period 2018-2028. Study finds that in 2018, East Asia and Europe were attractive regions in the solar charge controller market, accounting for more than 49% of the global market share. The demand for solar charge controllers is witnessing a linear trend with rising demand for offgrid solar panel systems from economies, such as China, India, USA, Brazil and some of the ASEAN and African countries. Developing economies, such as China, India, Malaysia and Brazil, are anticipated to positively influence the sales of solar charge controllers. Government initiatives related to subsidiaries for solar panel systems led by China, India and some of the Latin American countries are expected to further intensify the deployment of solar panel systems and solar charge controllers. Increasing orders related to off-grid solar panel systems and solar charge controllers for deployment in remote and residential applications are expected to positively impact the growth of the global solar charge controller market during the forecast period. Developments in solar charge controllers, such as auto night detection, LCD display, overcharging protection and growth in communication solutions integrated with solar charge controllers, are driving the growth of the global solar charge controller market. The growth of solar charge controllers market is being positively impacted by the deployment of offgrid solar panel systems. Based on current charging capacity, solar charge controllers with 30A to 50A is anticipated to remain the primary sub-segment in terms of market share, covering nearly 33% by the end of 2028. Growth in demand for lead acid battery for storage applications in developing economies is anticipated to impact the sales of solar charge controllers. Further, the rise of new entrants in the global solar charge controller market will initiate new production bases in developing economies for solar charge controllers. Based on technology, the MPPT based solar charge controllers will register high growth rate and are anticipated to be a prominent segment in the global solar charge controller market. PWM based solar charge controllers are expected to account for an estimated value of US$ 1,980.5 Mn by the end of 2028. The global solar charge controller market is highly fragmented and the tier-1 players contribute to nearly 1/3rd of the market share. The competition among the global and regional players is becoming intensified due to rise of new players in developing economies. Leading manufacturers of solar charge controllers are widespread, with both regional and global players offering solar charge controllers in their targeted marketplaces. Manufacturers are concentrating on acquiring new orders for the installation of solar charge controllers. 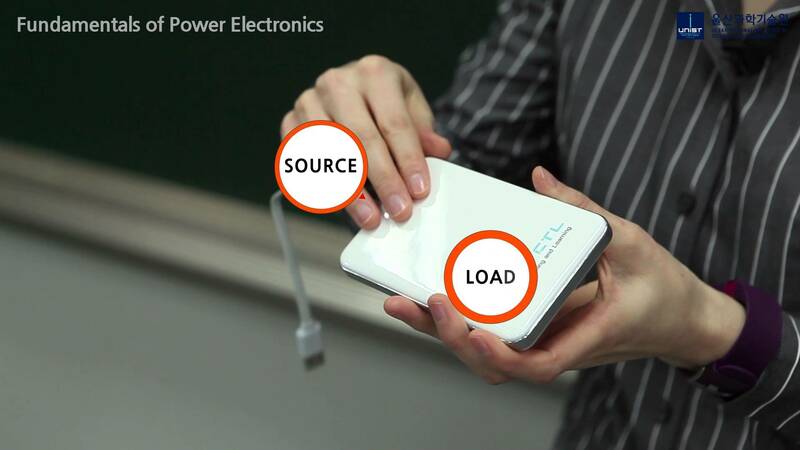 Further, the adoption of MPPT based solar charge controllers will be a driving factor for the growth of the global solar charge controller market. Morningstar Corp., Outback Power Inc., Studer Innotec, Victron Energy, Aims Power, Renogy, Sensata Technologies, Inc., Schneider Electric, Samlex America Inc., and DENRYO CO., LTD, are some of the key players leading the global solar charge controller market.